I like maps. The older the better. I’ve pored over them, studied them, and dreamed about far away places my entire life. My eye is irresistably drawn to the remote places on any map, the isolated, less traveled areas and the unknown. 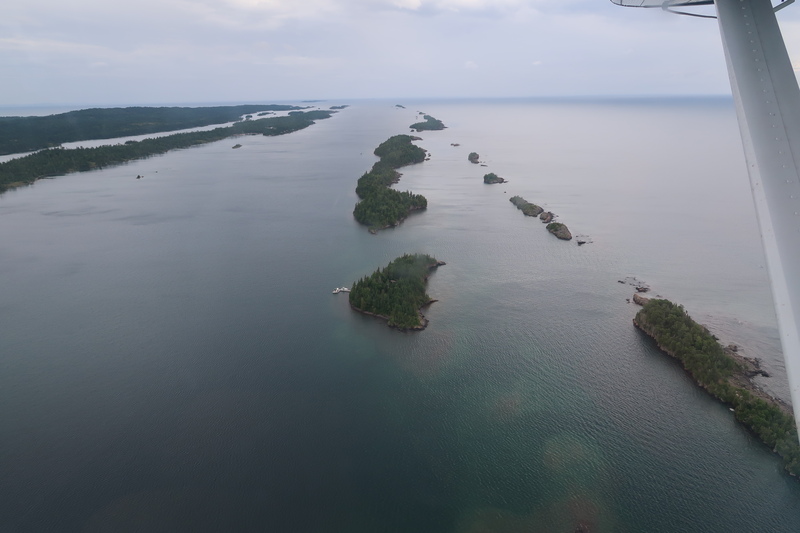 One such place is Isle Royale. Nice! True adventure travel after my own heart. A trip to Isle Royale is in Michelle and I's queue of planned trips and this story is going to seal the deal for sure. True adventure travel after my own heart. I couldn't agree more. Nothing feels more like freedom to me than human powered adventure. This one was already on the list but just because one goal is to visit all of the National parks. Thanks for providing even more inspiration. I’m looking forward to more installments! Hey Dave, where's Day two??? Seriously - nobody knew you could read that fast. Ah - memories! My BSA troop where I grew up in Illinois always took it's new Life scouts for a multiday backpacking trip to Isle Royale. Fond memories of that trip, the boat ride up...not so much. Water was a brisk 38-39 degrees and was clean enough to drink right from Lake Superior...this was circa 1971 when I was there. The best way to 'clean up' was a very brisk 5 second dip into the lake! So close to the Canadian border that you could see Canada from the northern shores of the island. I need Day two Dave! Great article...thank you for sharing such a cool family trip with the masses. Looking forward to Day Two...promising to read s-l-o-w-l-y. Great story and I love the look of Savannah's face eating the Mac and Cheese!